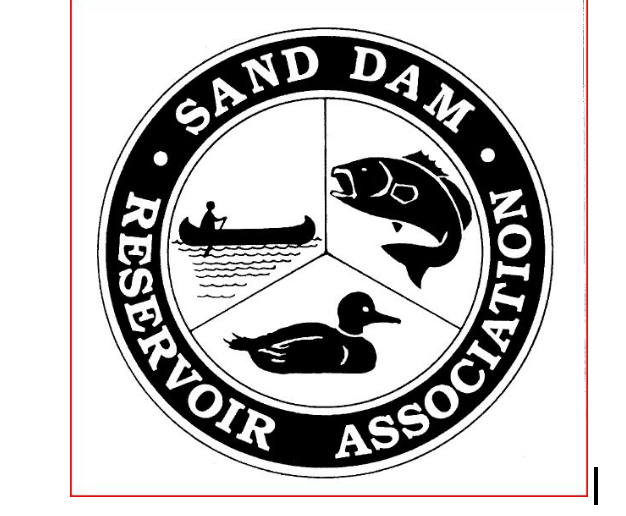 Happy New Year, Sand Dam Reservoir Association! This is the time of year to reflect and think ahead. As I sit contemplating the past and visualizing the future of our Association and its Mission, I am again feeling honored and pleased to hold this office of President. There are numerous hard working, dedicated people on this lake, and the teamwork that has developed during the past few years is wonderful. If someone can’t do a certain job, someone else comes forward. For example, when the majority of SDRA members decided to use herbicides on the lake, a herbicide committee and a non-herbicide committee developed, both dedicated to protecting, preserving, and improving our beautiful lake. All work together, and much respect was shown toward a difference of opinion. Both committees have extensive goals for the year. Reaching these goals will benefit the entire Association. With the new year upon us, we at Sand Dam Reservoir Association have many goals ahead. The drawdown continues amidst one of the rainiest winters in memory. We have a current fundraising campaign that will offer the Association a reserve fund for herbicide spot treatments. A grant application to the Rhode Island Foundation is underway which seeks funding for rain and swale ponds, as we need to do whatever we can to control nutrients that wash into the Reservoir through stormwater runoff. We’d like to schedule a dam area cleanup in the early spring to coincide with Earth Day. If you’d like to join the Boat Greeter program, which usually commences with the beginning of fishing season, please contact Mary O’Keeffe. This is a really fun and interesting activity that takes only about an hour or so each time there is a bass tournament. 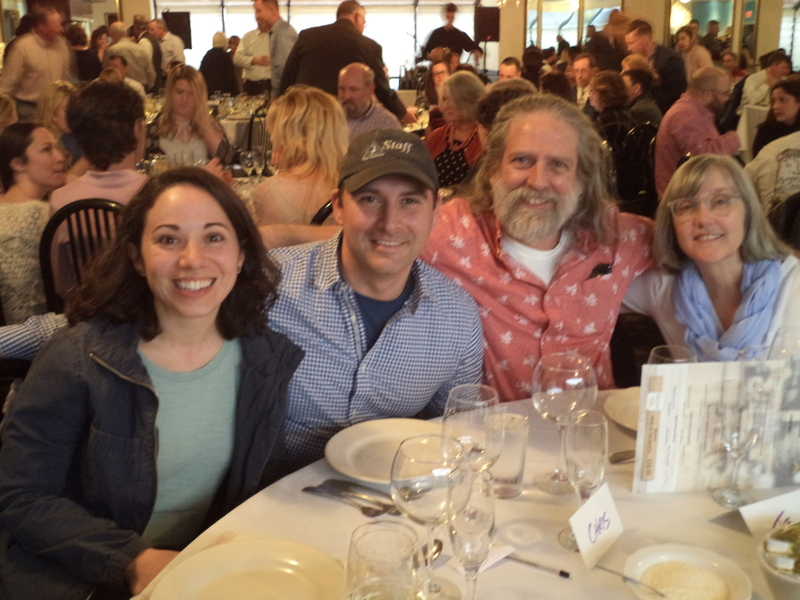 Our annual Bella’s Wine Dinner will take place on May 18 — protect the date on your calendar! We’ve sold out of this event for each of the last 2 years. A committee will be needed to make the suction harvester ready for use for the 2019 season. Sections of the lake bottom harvested in 2017 were largely weed-free in 2018, so we are confident that this sustainable method of invasives removal is effective. We’ll begin our first full year of the Lakesmart RI program in conjunction with the Maine Lakes Society. If you’d like to have your lake/ land interface assessed to learn more about how you can protect the water quality of Smith & Sayles Reservoir, let Carolyn Fortuna know. The annual meeting is the 3rd Wednesday in June, and the nominating committee is beginning its formidable process of seeking candidates for office. Please see Rico Colaluca, Steve Hanley, and/or Janice Baker if you’re interested. I echo the sentiments of our President and Vice President — it is an honor to work with such knowledgeable and dedicated individuals as those who serve on the SDRA Board. One recent change in response to requests from the membership has been to send email notices of all SDRA Board meetings to the full membership, along with approved minutes from previous BOD meetings. In order to make the most productive use of everyone’s time, we work hard to adhere to Robert’s Rules of Order and follow a preset agenda. Non-Board members are welcome to attend the Board Meetings and raise questions/concerns under the New Business section of the agenda, time permitting. As mentioned above, the Annual Meeting will be held Wednesday, June 19th, 2019. The nominating committee will be seeking candidates for several Board positions that will become vacant. One good way to learn about the roles and responsibilities of the various Board positions is to attend a SDRA Board meeting. 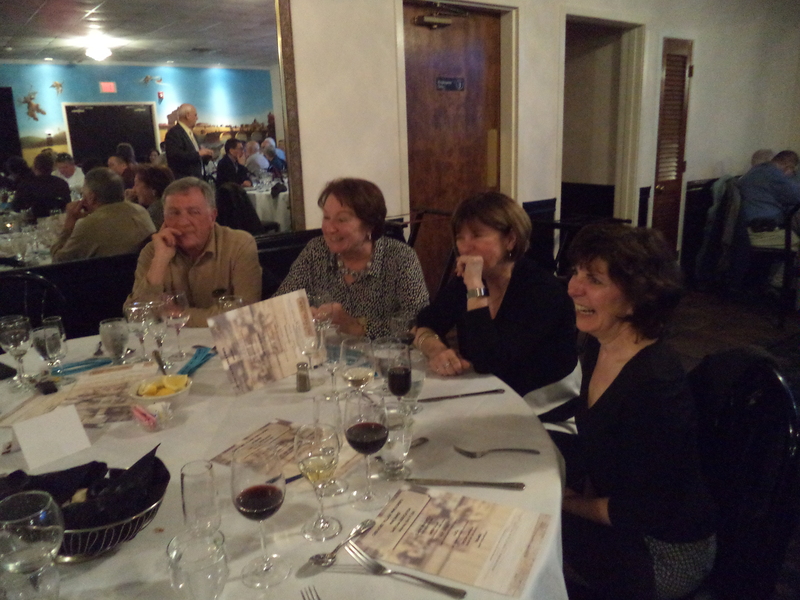 On May 18, 2019, Sand Dam Reservoir Association will host our third annual wine dinner at Bella’s Restaurant in Pascoag, RI. Our local somalier Kevin Kitson will offer a selection of wines to accompany a multi-course dinner. We have sold out this Bella’s Wine Dinner event each of the last two years, so don’t wait too long to make your reservations! 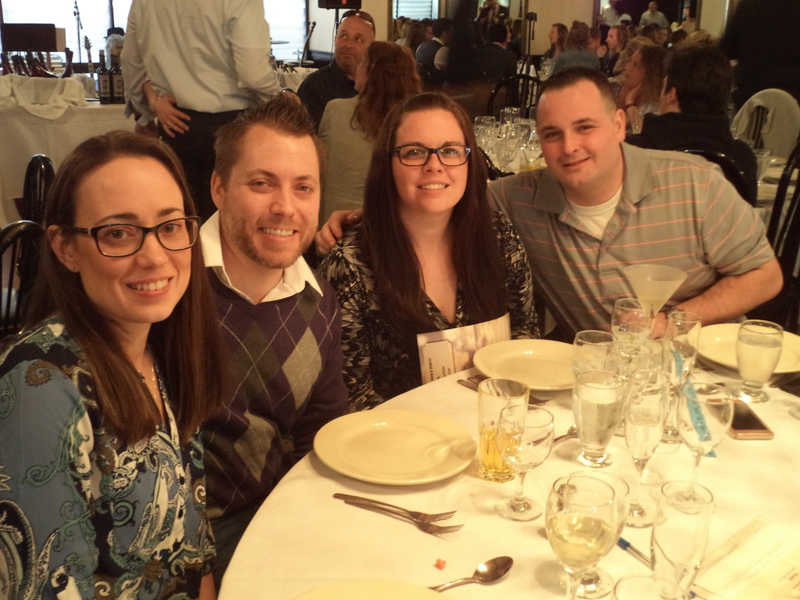 Contact Eric, Marissa, or Judy for for information or to reserve a table of 10 — while they last. 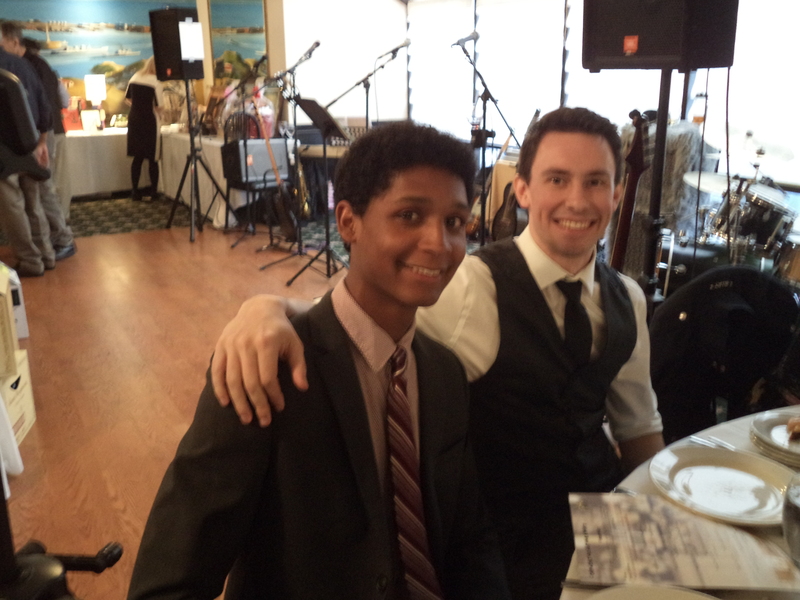 We’ll have a Silent Auction and a 50-50 raffle — plus, returning by popular request, is the fabulous musical group, Black Tie Affair. Wear your dancing shoes! SDRA, ATTN: Marissa Danville, Treasurer, PO Box 284, Chepachet, RI 02814. Also, please send a note stating the total amount you are donating and whether you are making a single payment or a pledge. If the latter, please specify the number of planned monthly payments. As SDRA continues to work on our many companion efforts such as lake drawdown, the suction harvester, and educational programs, please support this effort. When the whole village is involved the burden is lighter for all. Thank you. Here is an excerpt from our most recent grant application. Wish us luck! Thanks to Save the Lakes for sponsoring the SDRA grant application. Stormwater poses a significant problem as Sand Dam Reservoir Association (SDRA) draws from a toolkit of strategies to mitigate invasive species. SDRA in Chepachet, Rhode Island has spent 10 years attempting to control nuisance aquatic vegetation, including the exotic invasive variable-leaf milfoil (Myriophyllum heterophyllum) from Smith and Sayles Reservoir (SSR). We have developed programs including a boat ramp greeter program, an annual drawdown, a bi-annual lakeside cleanup, suction and hand harvesting, and, most recently, a Lakesmart RI land/ lake interface educational program. We are ready to take on construction of rain and swale ponds. Our proposed project will construct 6 Rain and Swale Ponds on Smith & Sayles Reservoir (SSR) at strategically situated sites on the shores of the 187 acre lake. We will start with one pilot pond and expand outward as we work alongside a landscape architect and a landscape designer. We will gain expertise and soon train a cohort of youth interns and volunteers, who can then assume more of the construction and planting costs. Rain and swale ponds are important tools for mitigating stormwater runoff and reducing erosion. Rain and swale ponds are linear grass covered depressions which lead surface water overland from the drained surface to a storage or discharge system, typically using road verges. Unlike a conventional ditch, rain and swale ponds are shallow and relatively wide. They provide temporary storage for storm water and reduce peak flows. They are located close to the source of runoff and can form a network within a development linking storage ponds and wetlands. Additionally, our non-herbicide committee has shared a federal grant application that we wrote in 2018 with the Herbicide Committee. We are conscious of the time that is involved in background research anytime one of the SDRA sub-committees writes a grant, so we want to alleviate any repetition of time or effort for another committee such as the herbicide committee takes on. The Non-Herbicide Committee. 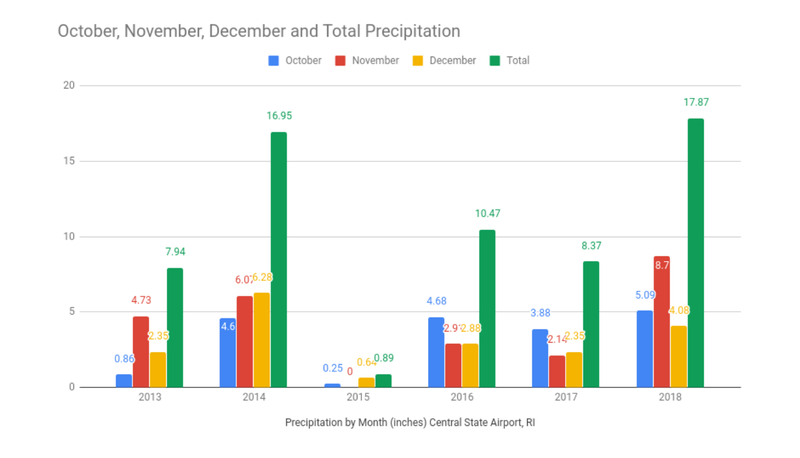 The rain gauge at North Central State Airport in Smithfield, RI measured more rainfall during the October, November, and December months of this year than any year during the 2013-2018 period. Since our drawdown started, nearly 18 inches of rain has fallen on the nine and one half square miles of Smith and Sayles’ watershed. That’s over 9,000 acre feet of water. RIDEM and our lake management consultants cautioned us that drawdowns are not guaranteed to work every year. January 5 saw a continuation of nature’s wet trend with an additional 1.72 inches of precipitation. Based on Art Searle’s research and DEM’s permitting process, Mike Benoit has been instructed to close the gatehouse and leave the spillway open for the remainder of the season. Results from the Boat Launch Greeter Voluntary Inspection Program’s 7th season suggest that we may be seeing some progress in promoting proper boater hygiene to help stop the spread of invasive species to our lake. During past summers, our inspections have found plant material (suspected invasive weeds) on 20-25% of boats arriving at the boat launch. During the 2018 season we inspected about 60 boats, 15% of which were “dirty” with weeds. While it is too early to tell whether this represents a meaningful positive change, it is encouraging. Likewise, I have noticed a positive change in boaters’ response to the voluntary inspection program. “I truly appreciate what you guys are doing” (NE Bassin, RI Division) is an example of the feedback received from fishing tournament organizers in response to our Boat Launch Greeter Program. Those of you who attended the 2018 SDRA Annual Meeting heard Katie DeGoosh from RI DEM’s Office of Water Resources talk about the critical importance of our Boat Launch Greeter Voluntary Inspection Program. While fewer “dirty” boats were observed this summer, some of the boats arriving at the launch were very dirty, with many weeds dragging from boats and trailers. Our volunteers educate visitors about the importance of the CHECK, CLEAN, DRAIN, and DRY routine and work with the boaters to inspect and remove weeds before entering our lake. Information about source and type of suspected invasive weeds is communicated to DEM for follow-up. While Massachusetts penalties for “dirty” boats are $25-$100 for 1st offense, $100-$1,000 for a 2nd offense, and $1,000 to 60 days in jail for a 3rd offense, Rhode Island does not currently have a similar Aquatic Invasive Species law. It falls to our volunteers to educate visitors to minimize the spread of invasive weeds to our beautiful lake. I hope that you will consider joining us during the 2019 season. If you’d like to learn more about the Boat Launch Greeter Voluntary Inspection Program and/or be included on the Boat Launch Greeter email list, please contact me at mokeeffe@providence.edu or (401)568-2657. More information is also available at http://www.dem.ri.gov/programs/water/quality/surface-water/aisresp.php. Mother Nature had her own agenda this fall. There was just no opportunity to conduct our Bi-Annual Cleanup at the dam. As soon as the weather improves in the early Spring, we hope to be able to gather and clean the area around our dam. SDRA has been asked to join in the Earth Day Cleanup in Glocester. More information will be distributed as the weather improves. SDRA is a leader in cleaning up Glocester. Thanks, Eric Lariviere, also, for your continued efforts to foster awareness of the legal requirements to cover refuse in open truck beds. John Holmes, from Keech Pond, informs me the runoff at the bottom of Keech Dam Road has been improved by developing a swale to disperse water into the rock garden before entering our lake. This improvement will prevent winter salt and sand from washing into our lake. Now is the time to think about the upcoming SDRA elections this June. Please inform us of your intentions to serve as a Board member or as an Officer of this important organization. Save The Lakes is honored to work alongside SDRA to acquire a grant that will eventually benefit all fresh water in Rhode Island. The creation of rain and swale ponds around Smith and Sayles would be a new tool to mitigate stormwater runoff and reduce erosion. This is a wonderful opportunity for collaboration and teamwork. Thank you, Carolyn Fortuna, for all your continuous effort and drive to complete this grant. Our website is a source of a large variety of information. For example, now that Attorney Christopher D’Ovidio is now on retainer for SDRA, he is able to use the website as a resource as he accumulates background. This will be useful as he currently researches our SDRA 501 (c) 4 status. Carolyn has worked hard and has given tremendous amount of her time to endeavors on our lake. Developing and managing our Website and this quarterly newsletter for SDRA to keep all members informed of planned activities and other important events is fantastic! This is only the beginning of her many useful projects. Carolyn coordinated and completed the writing of two grants to benefit Smith and Sayles Reservoir. This was a mammoth job!! Carolyn organized the “Lake Smart” program in Rhode Island under the direction of the Maine Lake Smart coordinator. This program is designed to improve the quality of our water when waterfront landowners follow the suggestions. Carolyn is always ready to do a cleanup, develop the powerpoint for our Annual Meeting, research a suggestion, host a Board meeting, and contribute in countless other ways to improve our lake. Carolyn is a true friend of the environment and an essential member of our SDRA Board. Thank you, Carolyn, for ALL you do!!! Please consider getting involved by joining a committee or becoming an officer or board member of SDRA. When cleaning up your beach front, consider best practices. Consider a donation to the Herbicide Committee. 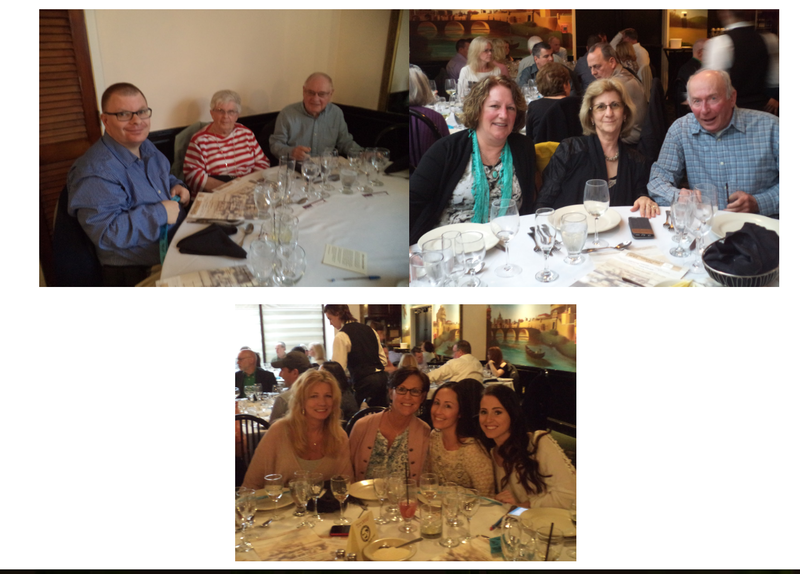 Mark your calendar for the Wine Tasting Event on Saturday, May 18, 2019 at Bella’s Restaurant. This entry was posted in newsletter and tagged boat inspection program, fundraising, newsletter, Sand Dam Reservoir, Save The Lakes, Smith and Sayles Reservoir, suction harvester, Sustainability. Bookmark the permalink.